Participants of the Get Published! program are invited to come to the meeting location at 10 am for a half-hour workshop about one of the basics of romance publishing. (These are open to everyone in NT, but the content is specifically geared for Get Published!) We're also giving participants a toolbox of needed pros that are in their corner (editors, cover artists, formatters, etc.) And finally, we'll stand beside these authors when their books are birthed in order to maximize their marketing. A few of the 2018 board members were hanging around and chatting after a meeting one month last fall. One said, "Wouldn't it be great if we could get every member of the group published?" President Audra Lewandowski answered, "Why can't we?" 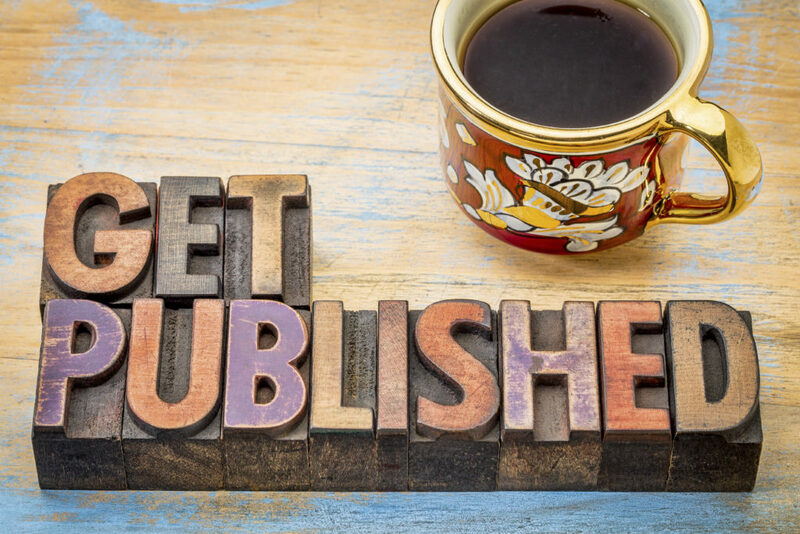 And Get Published! was born.